Former Names: St Mark's (West Gorton) 1880-1884; Gorton F.C. 1884-1887; Ardwick F.C. 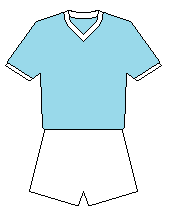 1887-1894 (reorganised as Manchester City following bankruptcy). 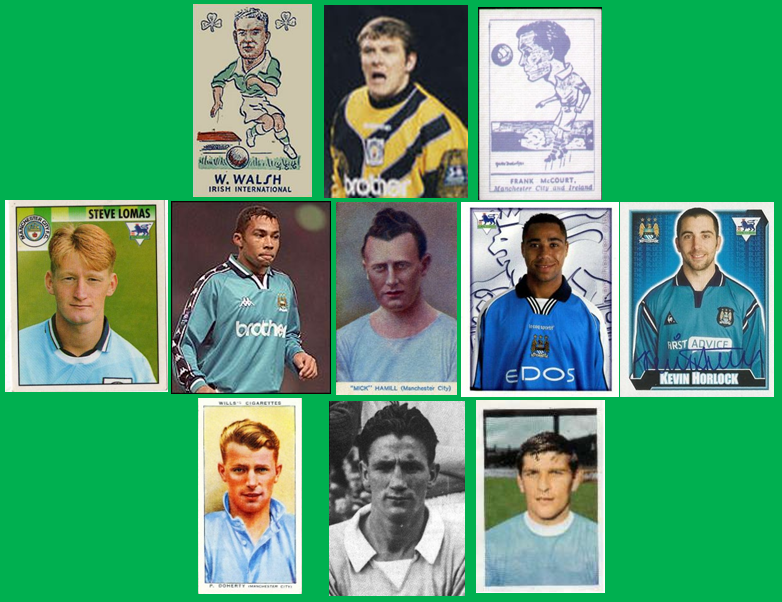 Grounds: Clowes Street 1880; Kirkmanshulme Cricket Ground 1881; Queens Road 1882; Pink Bank Lane 1884; Hyde Road 1887; Maine Road 1923; City of Manchester Stadium (aka Eastlands or Etihad Stadium) 2003. (as Ardwick) Founder members of Football League Division Two (II) 1892/93-1893/94. (as Manchester City) Elected to Football League Division Two (II) 1894/95 ... 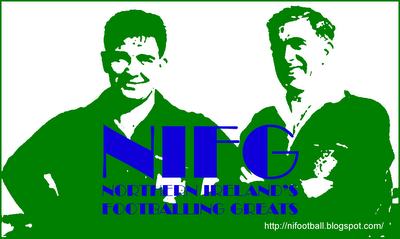 Founder members of FA Premier League (I) 1992/93-1995/96; Division One (II) 1996/97-1997/98; Division Two (III) 1998/99; Division One (II) 1999/00; Premier League (I) 2000/01; Division One (II) 2001/02; Premier League (I) 2002/03-date. English League Champions three times. To the end of 2012/13.